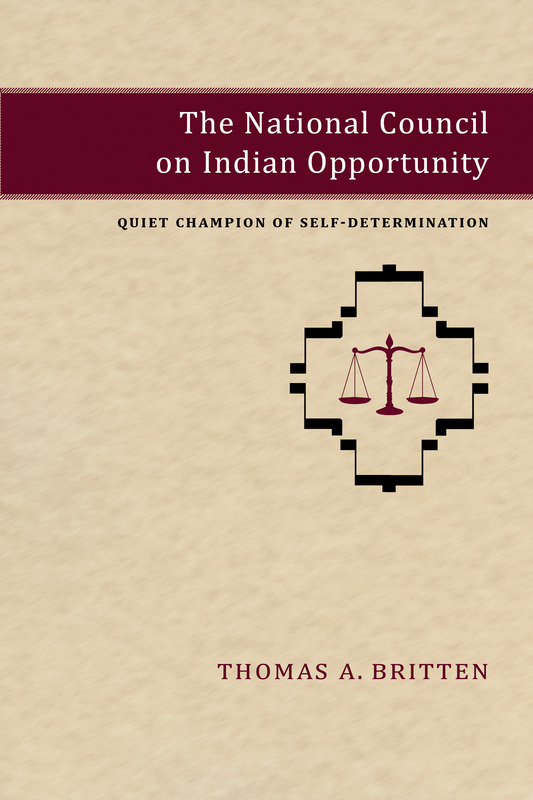 Largely forgotten today, the National Council on Indian Opportunity (1968–1974) was the federal government’s establishment of self-determination as a way to move Indians into the mainstream of American life. By endorsing the principle that Indians possessed the right to make choices about their own lives, envision their own futures, and speak and advocate for themselves, federal policy makers sought to ensure that Native Americans possessed the same economic, political, and cultural opportunities afforded other Americans. In this book, the first study of the NCIO, historian Thomas A. Britten traces the workings of the council along with its enduring impact on the lives of indigenous people. Thomas A. Britten is an associate professor of history at the University of Texas at Brownsville. He is also the author of The Lipan Apaches: People of Wind and Lightning and American Indians in World War I: At War and at Home, both available from the University of New Mexico Press.